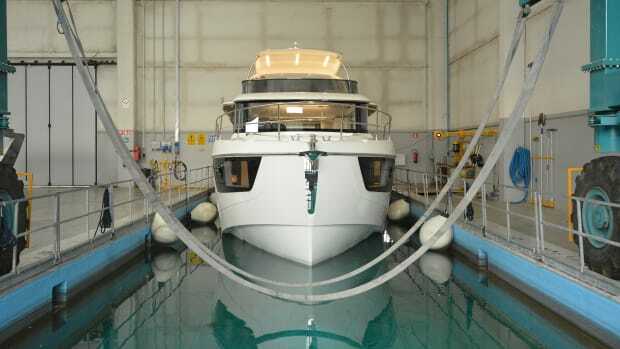 A test of the Navetta 48 and a tour of the factory shows a group of journalists from around the world the one thing we all have in common. 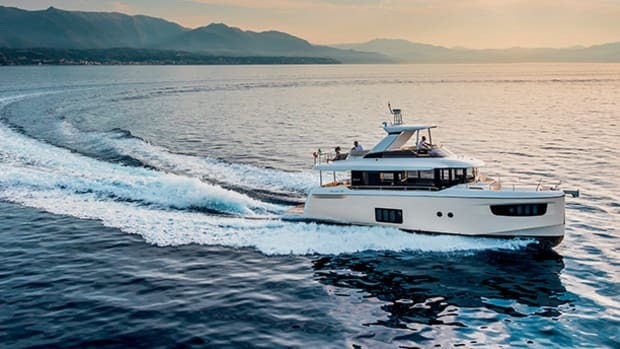 Editor-in-Chief Dan Harding reports from Piacenza, Italy on how Absolute yachts are built and why they perform the way they do. 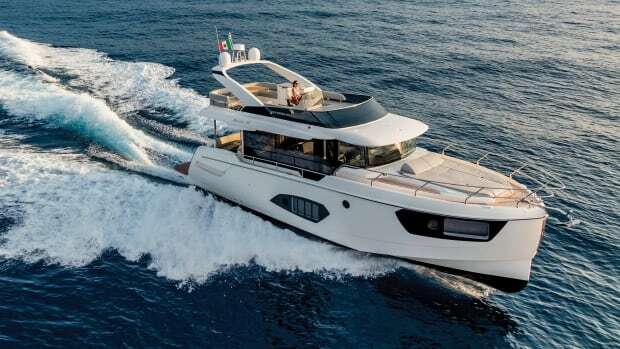 Absolute Yachts has a new flagship, the Navetta 73, and she’s the first boat to introduce the 1,000-horsepower Volvo Penta IPS 1350. 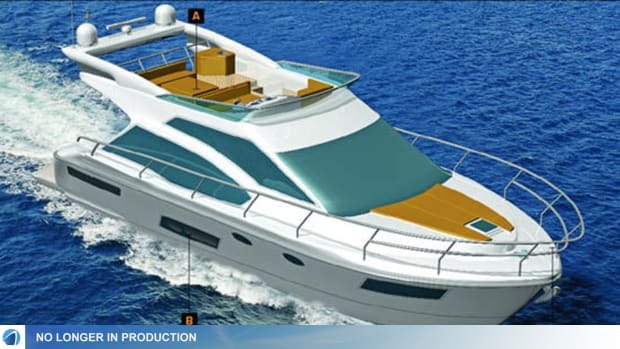 See what our test revealed here. 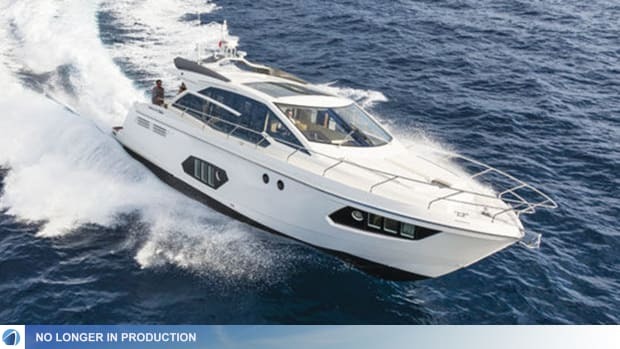 Our first Look at the Absolute 50 Fly. 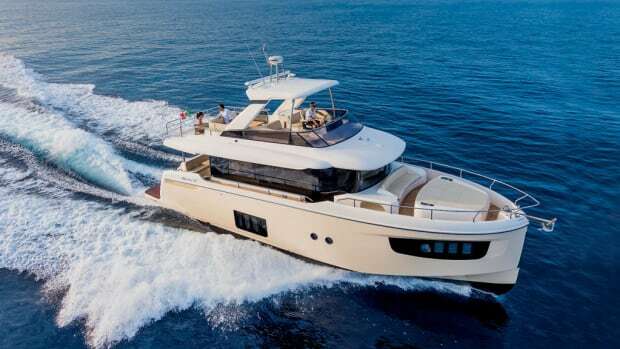 Our Boat Test of the Absolute Navetta 52. 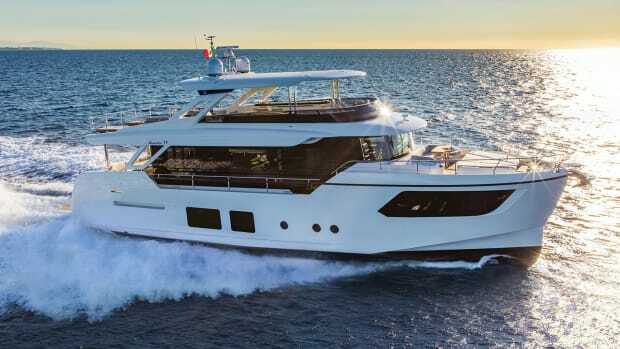 The Absolute 52 Navetta debut at the 2015 Ft. Lauderdale International Boat Show. 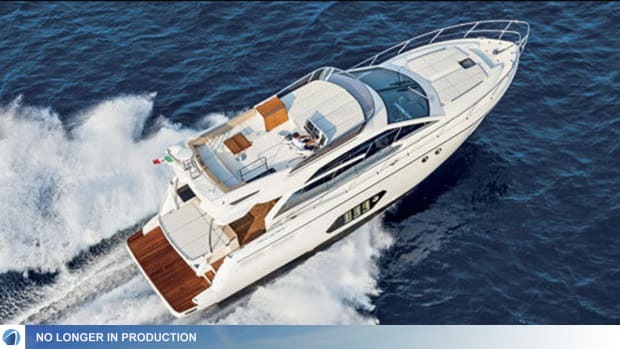 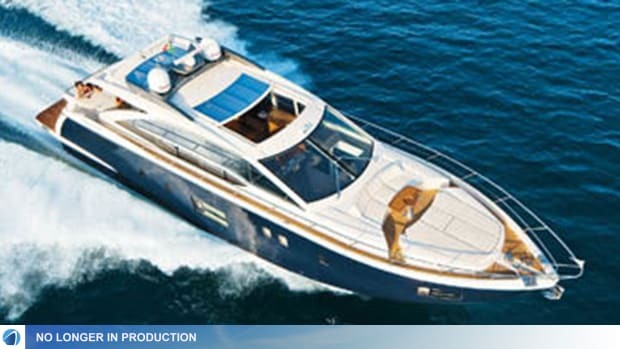 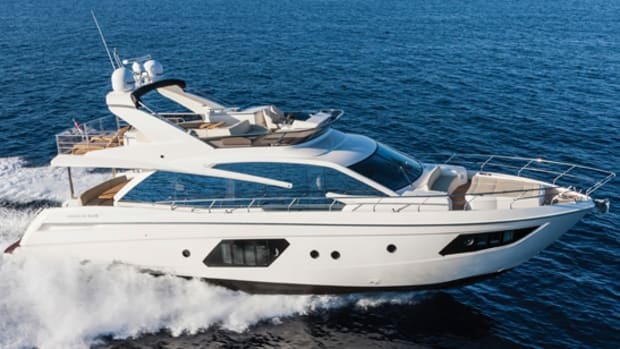 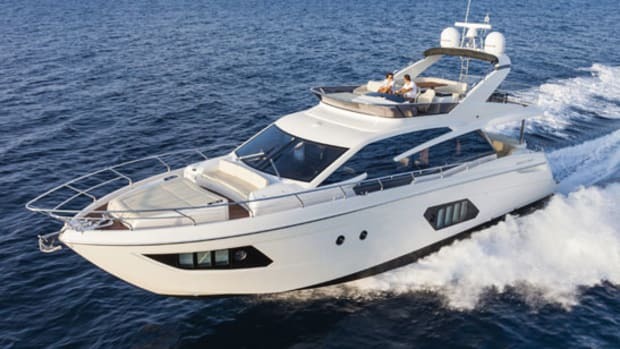 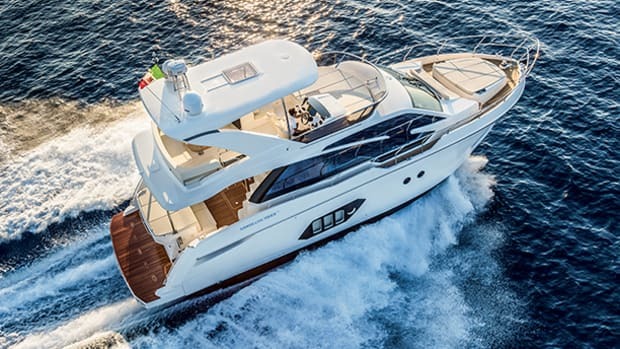 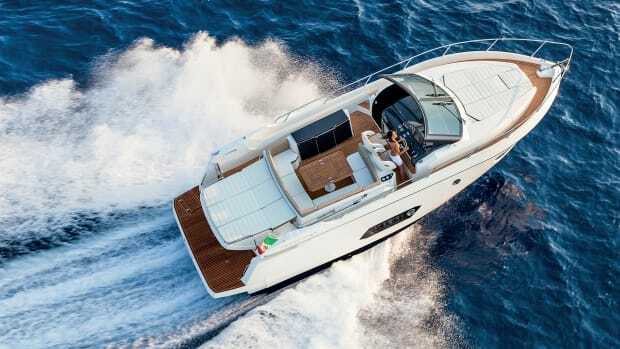 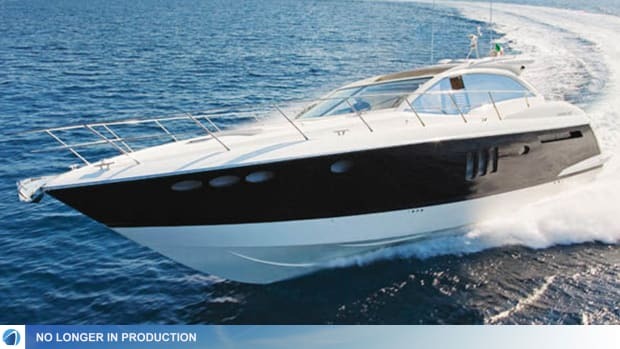 Power & Motoryacht's Boat Test of the Absolute 56 STY. 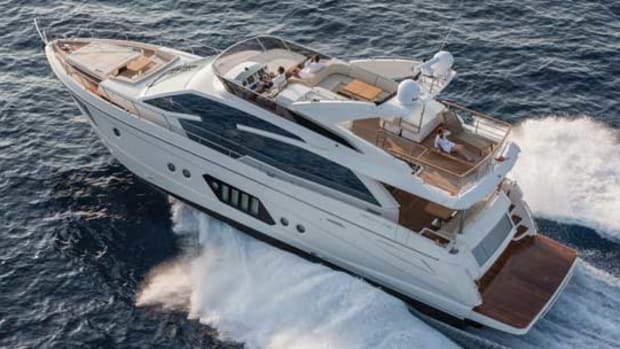 The new Absolute 72 may look like a typical Italian motoryacht, but looks can be deceiving—this thoroughbred was born to run. 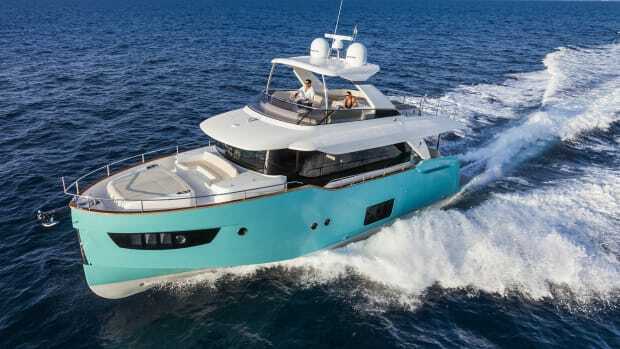 Absolute’s first ever flying bridge features a large sunlounge and a settee with a table.